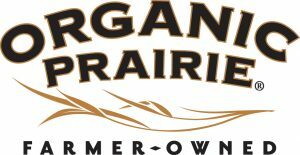 A pioneering, independent cooperative of organic family farms, Organic Prairie began producing safe, healthy, flavorful meats in 1996. Today, their standards still aim even higher than USDA organic rules. 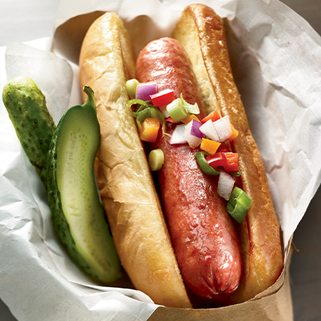 Their meats are produced without pesticides, antibiotics, synthetic hormones or GMOs. 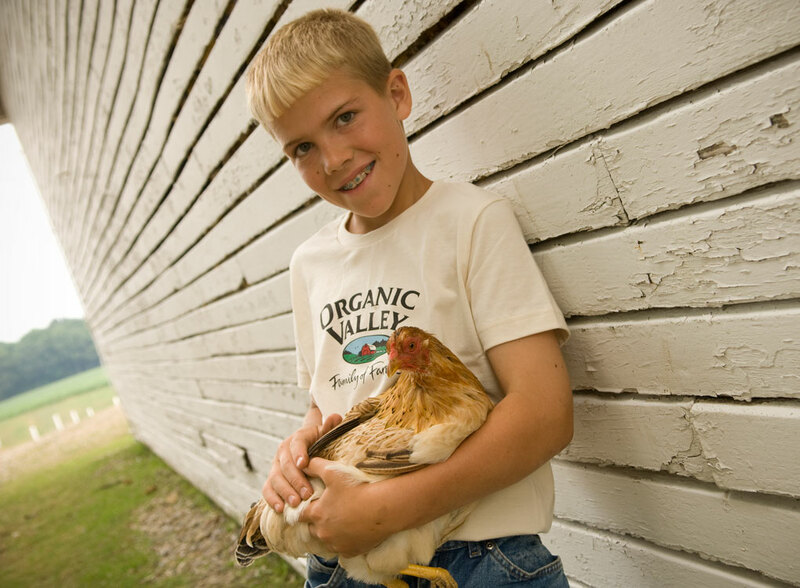 Cattle graze on organic pastures; poultry and hogs have free outdoor access; and organic animals consume only vegetarian feeds with no animal by-products. 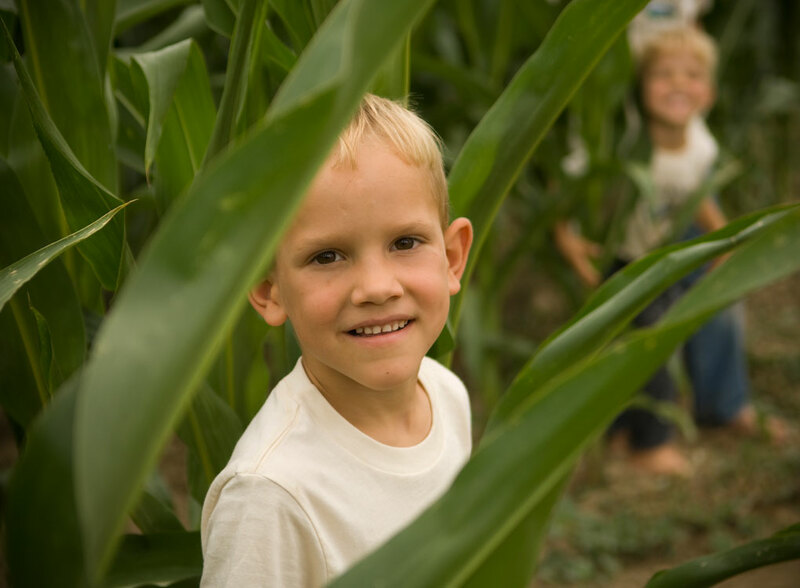 Organic Prairie also mandates third-party facility inspections to ensure adherence to Good Manufacturing Practices.